When you first start on your journey to a healthier, safer, more natural home, using essential oils is a logical step. They’re perfect for substituting SOMETHING in literally every room of your home. But, there are as many essential oil combinations as there are stars in the sky. 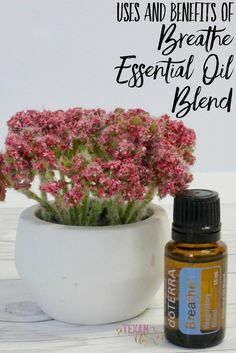 Okay, maybe not THAT many, but there are a lot of them, and as an essential oil user, it can be difficult and intimidating, to try to figure out what essential oil resources to use, much less which oils might work best for you and your family. It doesn’t have to be, though! I’ve put together a list of essential oil resources– both where to find the best accessories and where to find the best information– for y’all to help you smooth out that essential oil path. Make sure you bookmark this page because I’ll be adding more as I find pages, blogs, and other places that I think would be helpful to you. Plus, you want to be able to find it easily for quick reference! If you find something you feel would be a good addition to this library, I would love it if you’d contact me and let me know so we can share it, too. Essential Oils 101— The basics about what essential oils are, how they’re made, and what they’re good for. 101 Uses for Lemon, Lavender, and Peppermint— Our top 3 oils have 1,001 uses, but here are 101 of them! Aromatic Science— This website publishes scientific studies and information about essential oils. I love this website because it’s about the science behind essential oils and it’s non-brand-specific. The Essential Life— This is hands-down my favorite book. 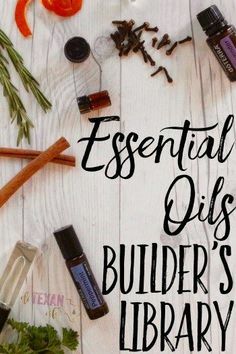 Not only does it have pages on each oil/blend, but it has a huge section of ailments and recipes for every area of your life– pets, the bedroom, kiddos, pregnancy, the kitchen, you name it. I love just thumbing through it because I always find a new way to use my oils! 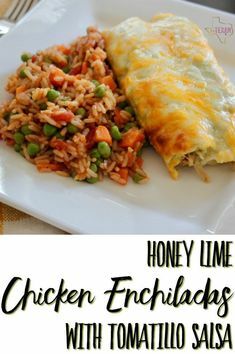 The Prickly Pilot’s Wife— One of my dearest friends, Kaitlyn, shares all sorts of tidbits and recipes on her blog! You’ll probably see a lot of similarities in our style– we’re an awful lot alike– and in the types of information we share. 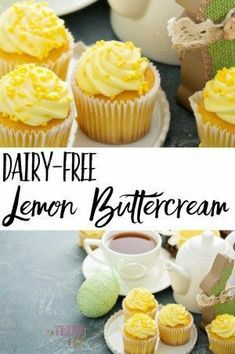 We do, however, share different recipes, so go check her out and give her some love from me! Modern Essentials– There’s not a link to this one because it’s actually an app. I HIGHLY recommend you download it to your phone, however, because it’s a great on-the-go resource. You can look up information by oil, blend, or ailment. iTOVi— Your iTOVi scanner will combine bioimpedance, pressure sensors, temperature, and Bluetooth to create personalized wellness evaluations. Instead of guessing what oils and supplements will help you or your family (especially the ones that don’t have the words to tell you what’s wrong yet), grab your scanner and get a personalized list that uses the past history of that person’s scans to formulate a Top 10 list for you! The iTOVi scanner has been a HUGE help to me and my family! For more details about what it is and how it works (and why you NEED one), check out this post! SewGrown— These essential oil bags are hands-down my favorite ones. They hold all of my oils safely with their padded sides, but beyond that, they’re gorgeous, they’re quality, they’re made in America, and they come in every size (including a purse) that you could possibly need! Amazon— Yes, really! Now, do NOT get your oils off of here. Get those from a safer source. For your diffusers, roller bottles, fractionated coconut oil, etc., though, this is a GREAT place. It’s cheap, it’s fairly instant gratification (and inexpensive or free shipping), and it’s easy to navigate. Oil Life— I purchase a lot of my essential oil supplies from Oil Life. They tend to carry the more stylish products, while still being extremely functional. Using their labels, bottle storage systems, etc. makes it all look so much prettier on my counter! It’s a great website for everyone, from a beginner to someone who is building an income with essential oils. Aromatools— This was the first website I ever ordered essential oil accessories from and it’s still a good option. My biggest issue with this one is the shipping cost. I feel like it tends to be a little steep, so I highly recommend you wait for a sale or go in on an order with a local friend so you can split the shipping. That said, they have some awesome products!